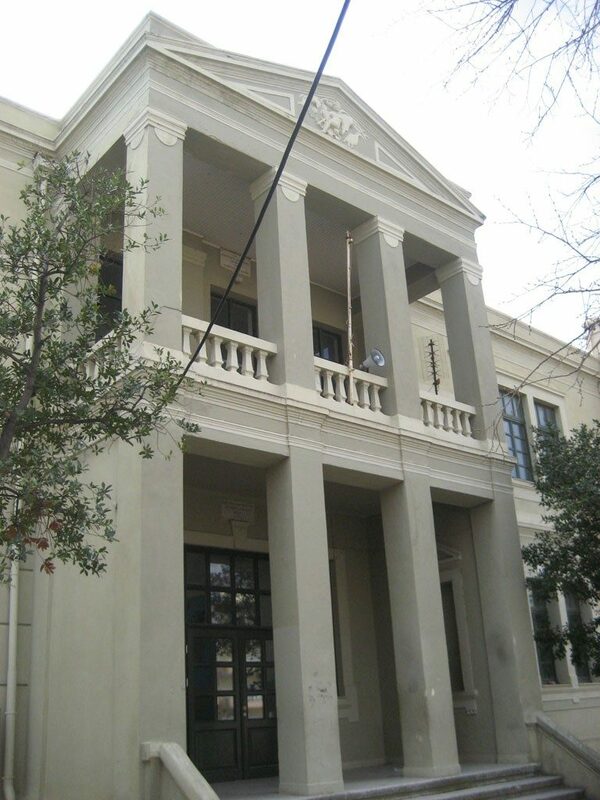 The first building that was built in Alexandroupolis only for educational use is used to be referred to as the First Primary School. 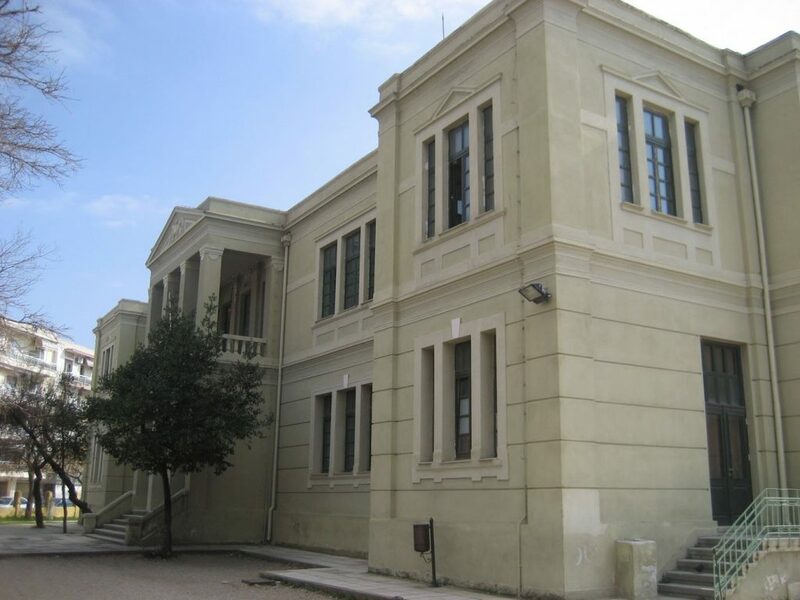 It was constructed in the early 1930 (1933-1935), when Minister of Education was George Papandreou and while a big program for the erection of school building across the country was in progress. 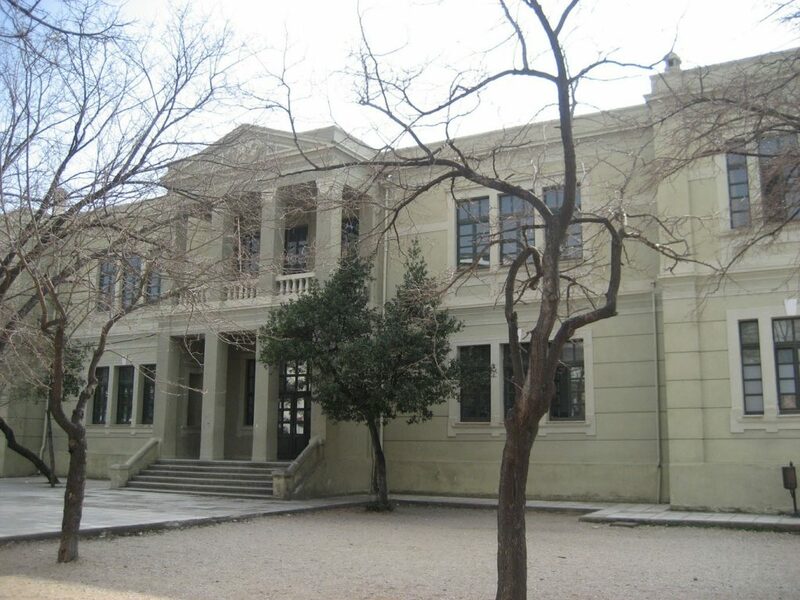 The First Primary School, during the period it was constructed, was located outside the limits of the then city. In the region, there was still a rudimentary airport, which after the Asia Minor Catastrophe became the refugee shelter of thousands of people, as they managed to erect shacks across the huge land. 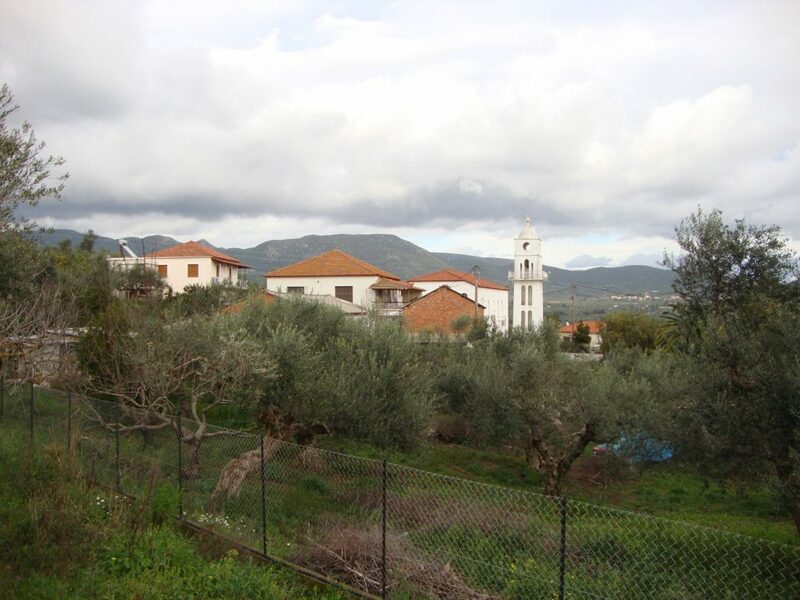 The First Primary School was meant to cover the children’s needs of this refugee settlement, which was then called “Tsimentenia” (Concrete). 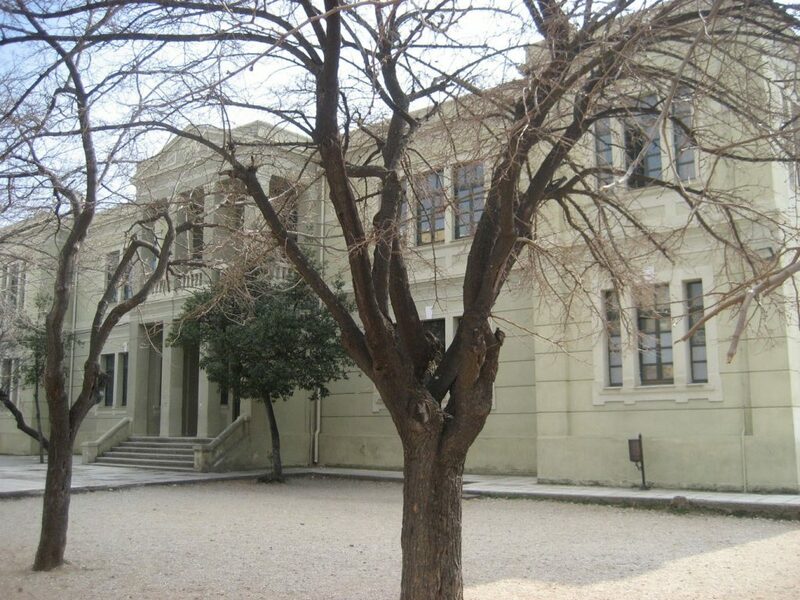 The following years, the building of the First Primary School was used whenever it was necessary to host the refugees that occasionally arrived in Alexandroupolis; Pontioi, Vlahoi and Sarakatsani have passed from there. 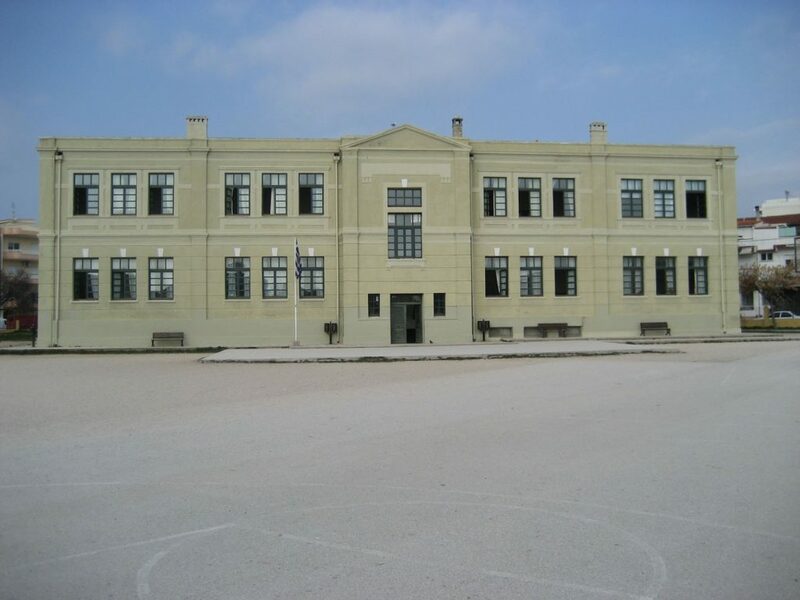 The First Primary School has been functioning from its construction until today, while the building was declared a listed building in 2000.